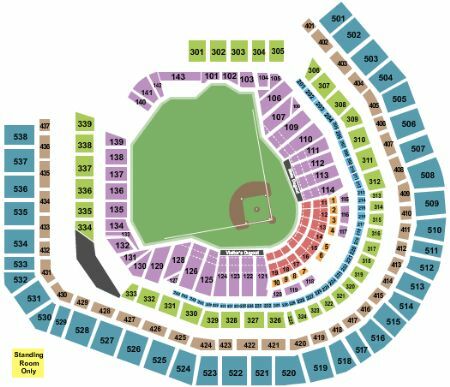 New York Mets vs. Milwaukee Brewers Tickets - 4/27/2019 - Citi Field in Flushing at Stub.com! Game of Thrones Noah Syndergaard Bobblehead giveaway. Mobile Entry Tickets. Must have smart device on hand to enter event. Do not print these tickets. Includes club access. Tickets will be ready for delivery by Apr 27, 2019. Mobile Entry Tickets. Must have smart device on hand to enter event. Do not print these tickets. Includes access to Foxwoods Club and Porsche Club.